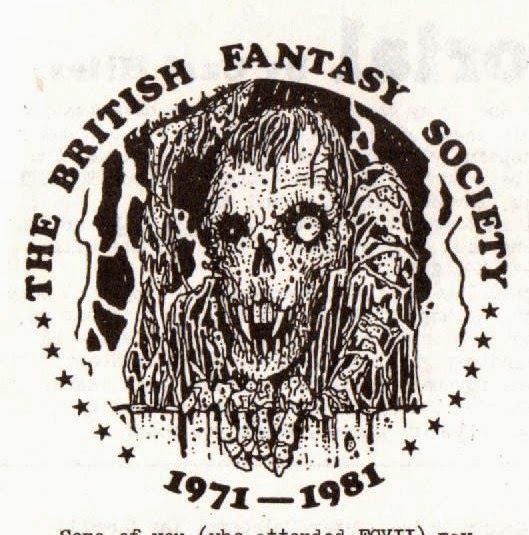 No idea what happened to, January, nor February and had to planned to post in March, but it hared away ...[cough]. 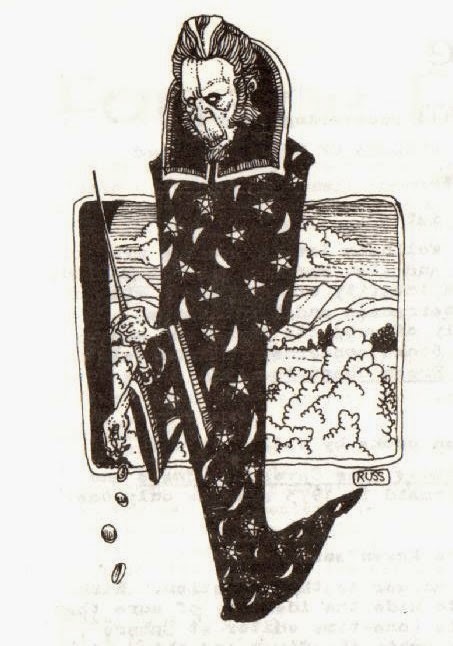 These were for 'Ghosts and Scholars' Magazine by Rosemary Pardoe and were originally sold as small posters on shiny paper. 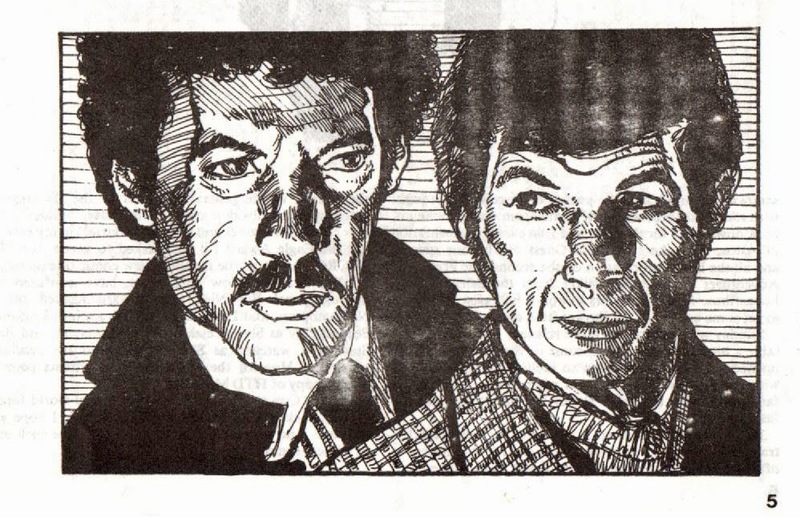 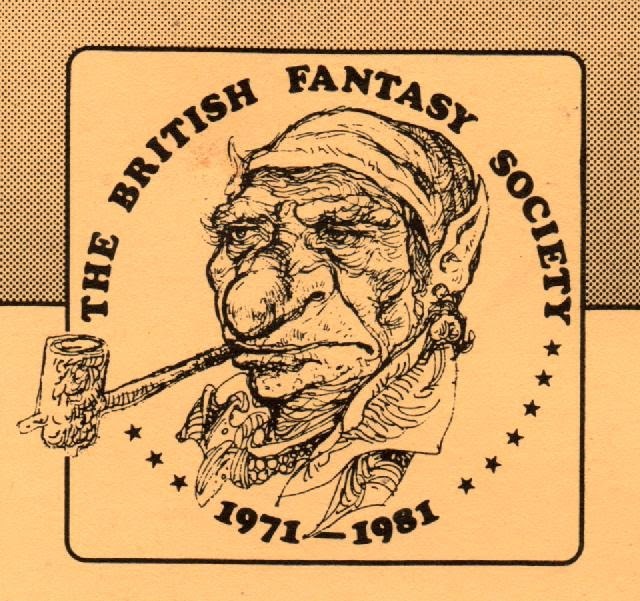 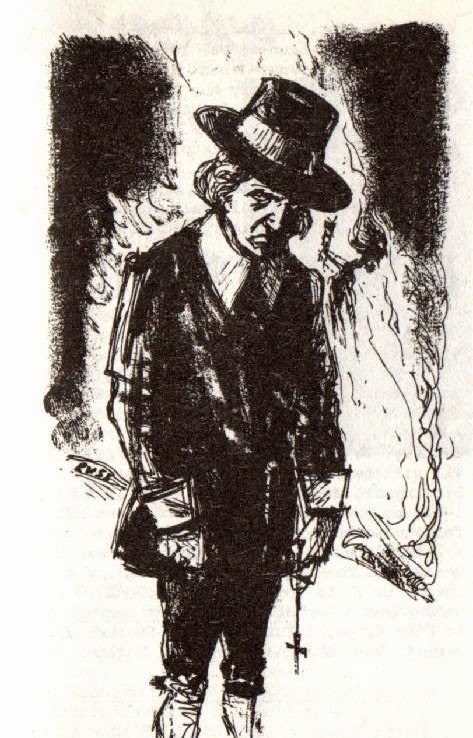 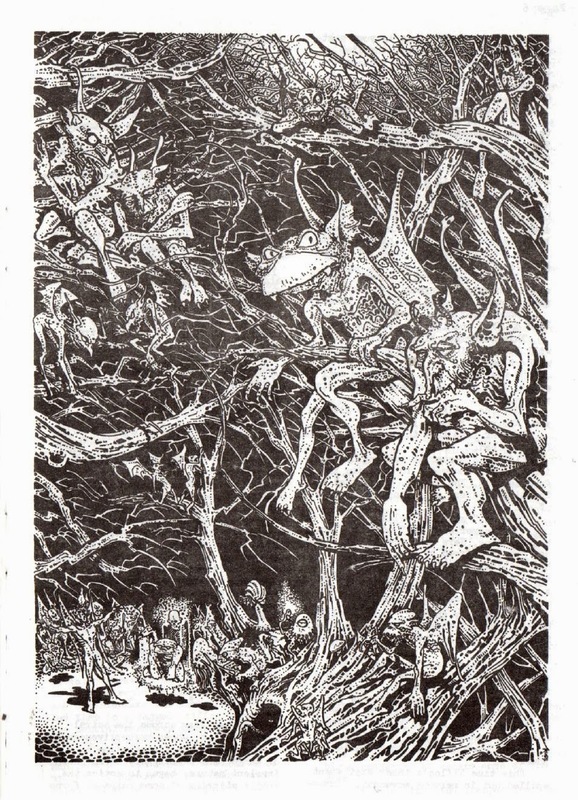 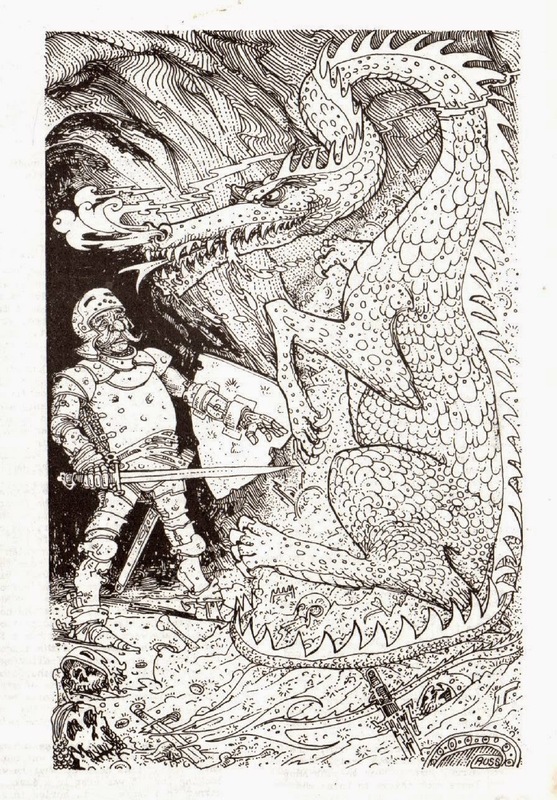 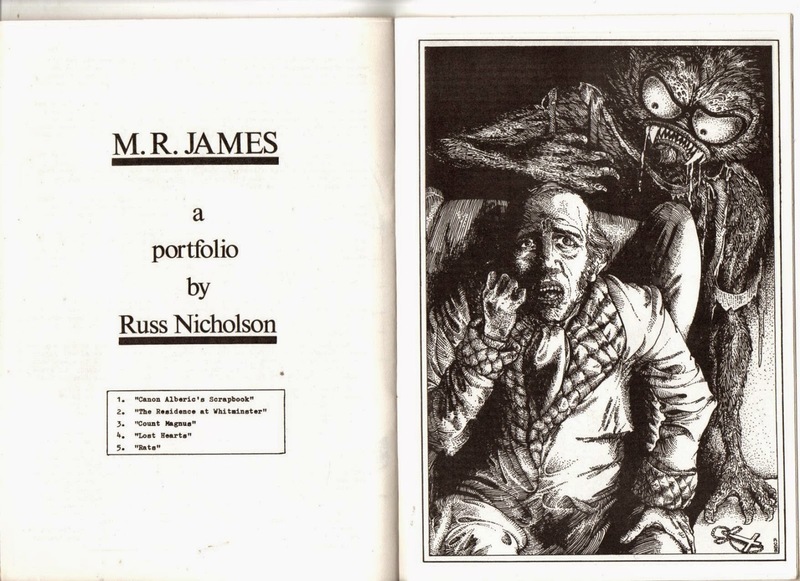 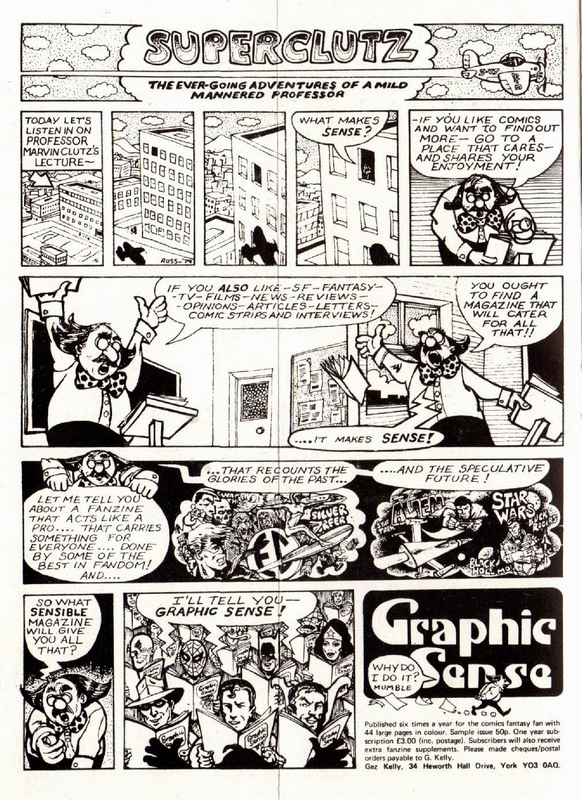 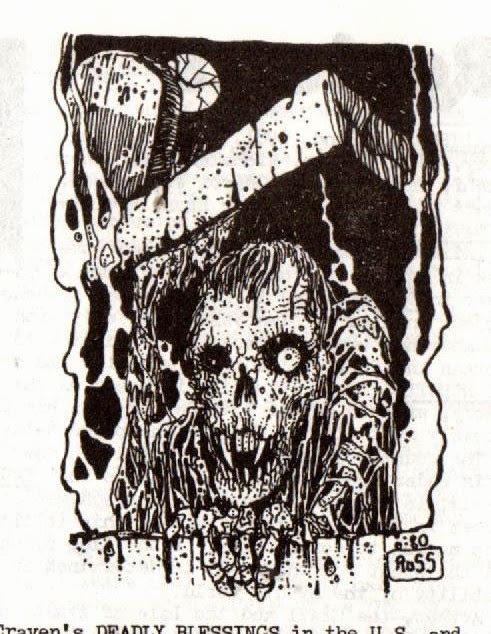 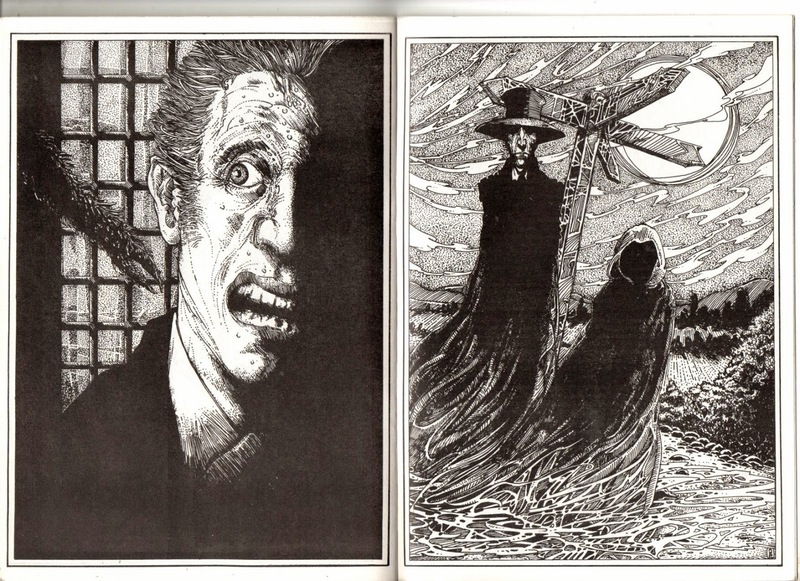 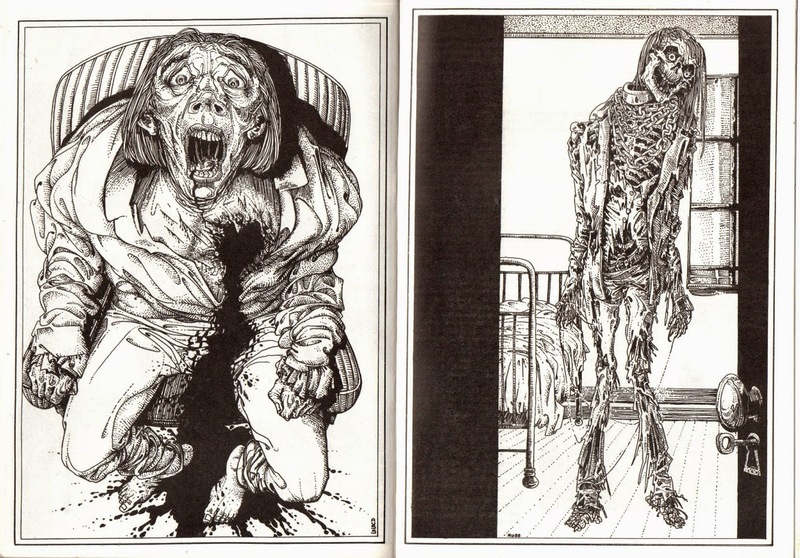 These next were seen in the British Fantasy Magazine [and related] in the late 70's. 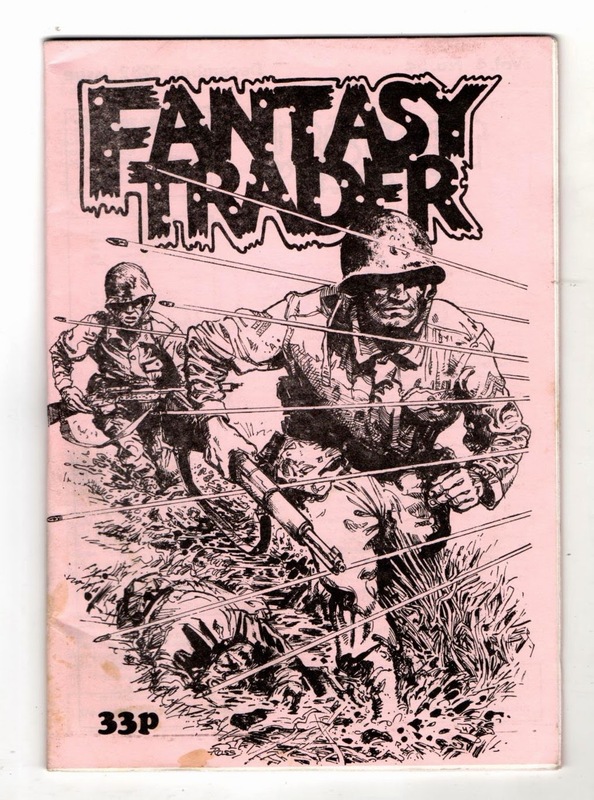 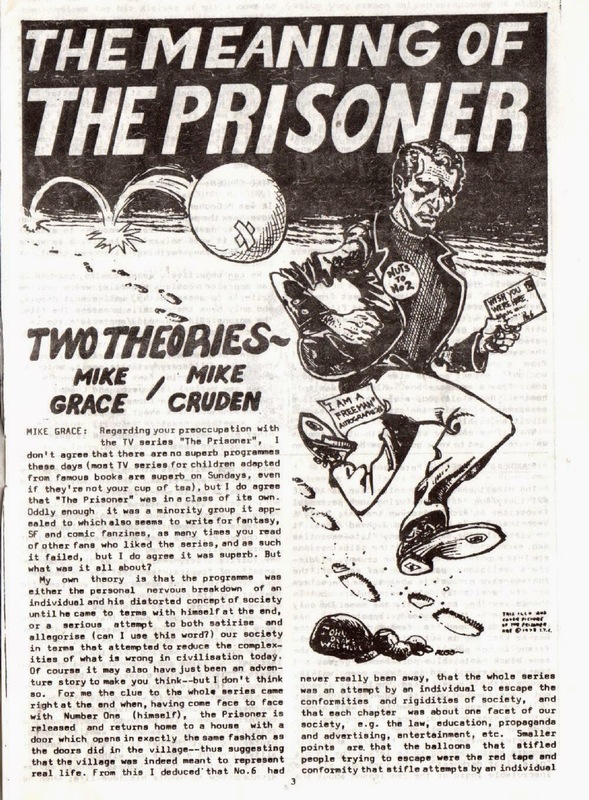 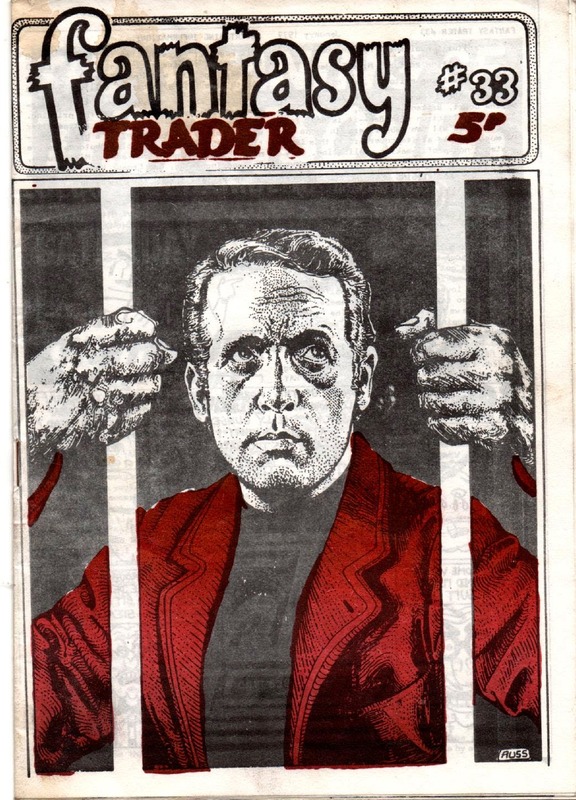 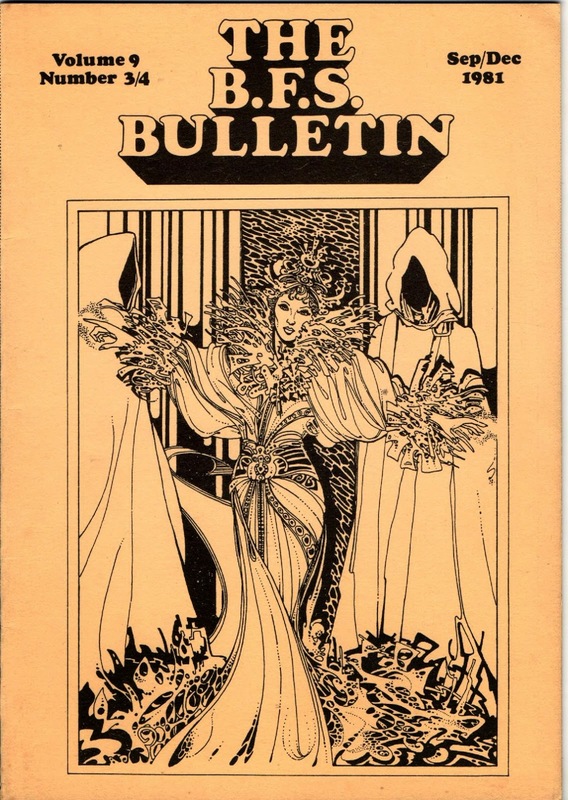 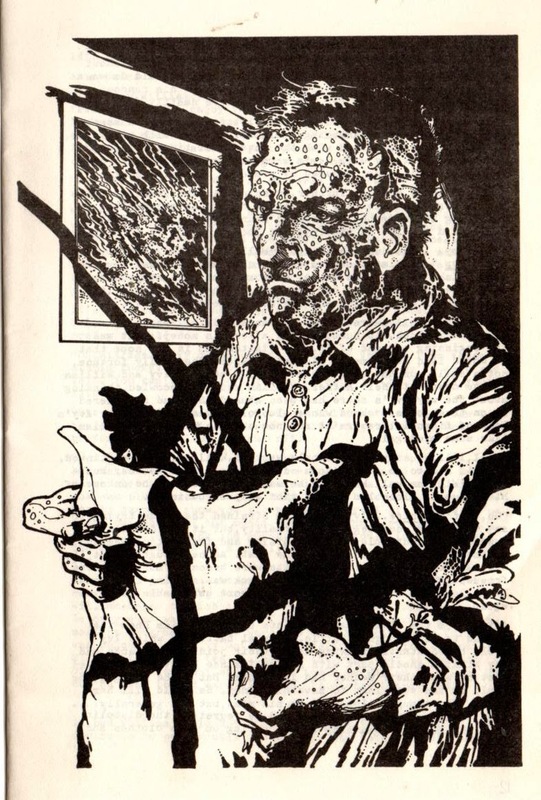 Then there was a small fanzine called Fantasy trader which featured a few articles.